I’ve been working away on a bunch of wee things for the holidays. But it’s not all tiny sweaters around here! 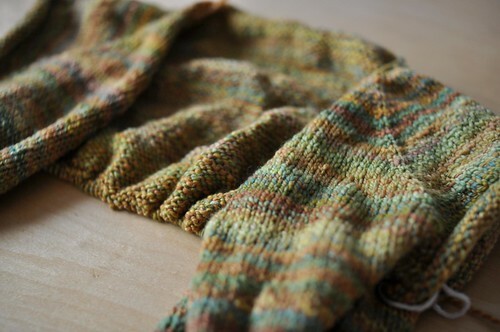 While looking for scrap yarns to knit them with, I came across a handspun sweater I started ages ago. I’ve decided to pick it back up rather than ripping it, and it’s very pleasing indeed. Such cute little sweaters. Every year I intend to make a few for my tree, but I never quite get around to. 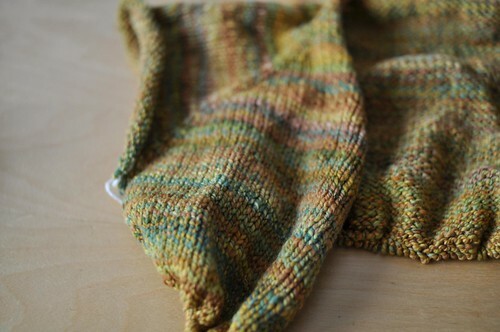 The handspun sweater looks like it will be beautiful. The colors are wonderful. Love these! I’ve had my own mini knitting frenzy too. 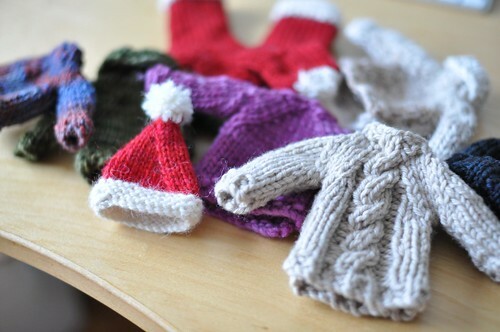 Done the sweaters, mittens, stockings – but haven’t done a hat! Next on my list – hats! Can you share which pattern you used for your Santa hat? Awww, love eensy weensy sweaters. I forget about making ornaments until too late, I think I need to start in the summer! Wonderful, a forgotten FO! Nice little Christmas decorations! I love the little sweaters. I definitely need to make a few for the tree. I just got my very first Xmas tree! I’d love to knit those cute tiny sweaters, hats, etc. can you share the patterns please? where can I find the patterns for these beautiful miniatures, I particularly love the red hat with the perfect decreases. 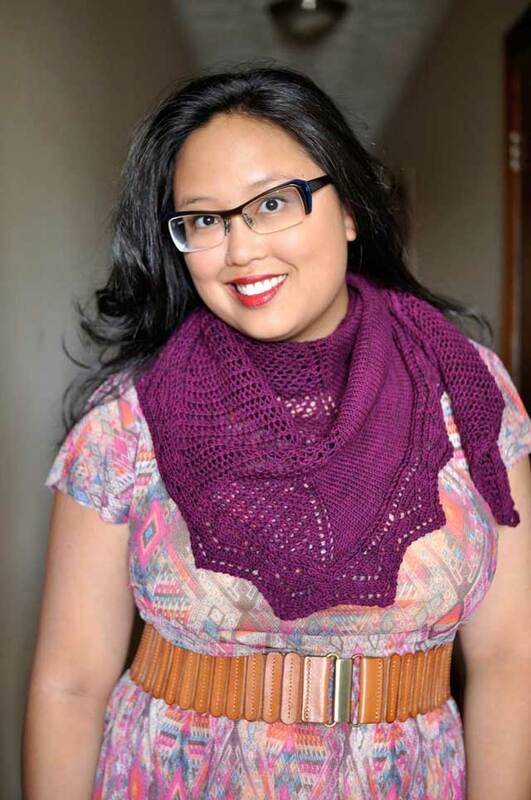 What a beautiful handspun sweater!